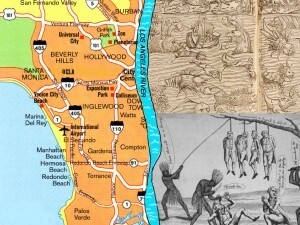 There was a time when it seemed that some Westside Angelenos perceived life east of the river to be something like this…..
Our conscious weighs heavy in realization that we have been wrong. And, that we have wronged you. Our collective guilt and steps 8 thru 10 of the program compel us to send you this message. Our callous insensitivity and ignorance has caused so many of us to swipe the name “Eastside” purely for our own selfish reasons. 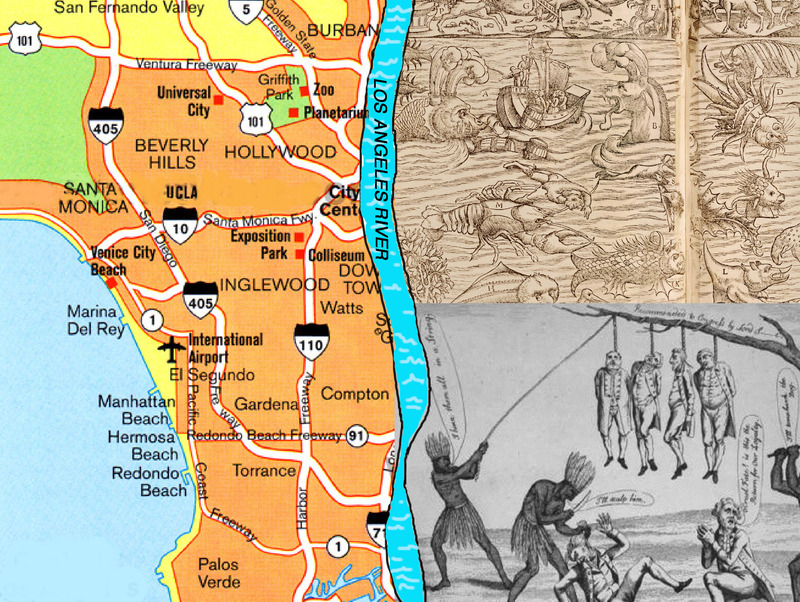 We realize now that these attempts to make ourselves seem more edgy and relevant to L.A. culture has stepped on the figurative toes of the true, historic and widely recognized region east of the river, known as the Eastside. By our actions and subsequent belligerent attitude to your justified protests, we have insulted you and the city’s history. But most of all, we have made ourselves look like complete schmucks. We ask your forgiveness, although we know that we hardly deserve it. We hope that in time you will see that we simply wanted to “fit in” or maybe sell certain real estate by making it seem edgier or maybe sell our products to hipsters anxious to feel dangerous, but not too dangerous. Many of us have backgrounds from out of the L.A. area or have lived in such privileged detachment from those of you not in our class, that we felt we could dictate what would put us at the center of the L.A. universe and get away with it. It’s always worked for us before. We were brought up to believe that wealth and influence could put us anywhere we wanted to be and that people such as you would simply roll over. Who knew? We wish you all on the true Eastside the very best. For what it’s worth, your Taco trucks, Lucha Libre, and Day of the Dead Skulls are awesome! We will be going back to calling places like Echo Park, Silver Lake and Los Feliz simply by their own names, as we should have all along. We have truly learned a lesson here. This entry was posted in Analysis, Blogs, culture, East Los, Eastside, gentrification, Greater Los Angeles, history, Pendejadas, Personal, Politica, Rant by AlDesmadre. Bookmark the permalink. To Jesus, Beige, et al. Apology accepted! May your days west of the river be long and prosperous. Thank you for admitting the errors of your ways. so we dont need this blog anymore, right? I’d say that this blog was never just about the east vs. west thing. That whole issue has been just one nasty distraction and most of us here would be happy to stop addressing it if it weren’t for some stubborn pendejos who keep misappropriating the Eastside name even after realizing that it’s wrong to do so and that they look stupid doing it.